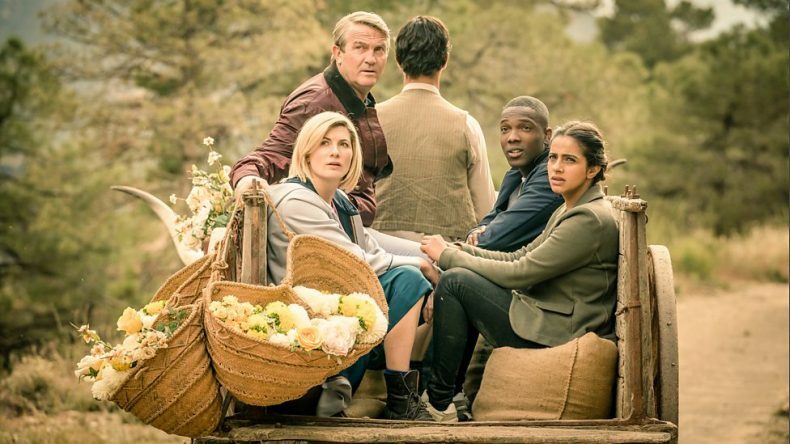 Not having learned from her 9th incarnation, The Doctor takes Yaz and the team back to visit Yaz’s gran in 1947 just in time for England to cleave Pakistan away from India. But The Doctor’s about to marry Yaz’s gran to some other dude and instead of just obeying the prime directive, Team TARDIS again finds themselves both a part of history and witness to it. This week John and Taylor discuss Demons of the Punjab! Could JK Rowling Write for Doctor Who?